I thought I was going to have to copy a lot of photos from my photo blog for this post, and then I started going through my camera and realized….I did capture spring! When I look at these photos, I realize that my yard is weed central. 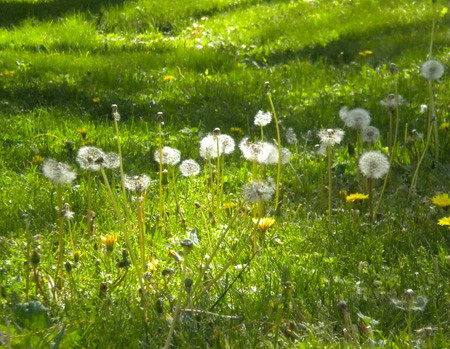 And then I remembered seeing just as many weeds (read: dandelions) in other yards today, so I don’t feel so bad. How about a blurry one? At least the grass was in focus. I wanted to touch this one (when I saw the picture.) It looks so fluffy! Did you capture spring this week? 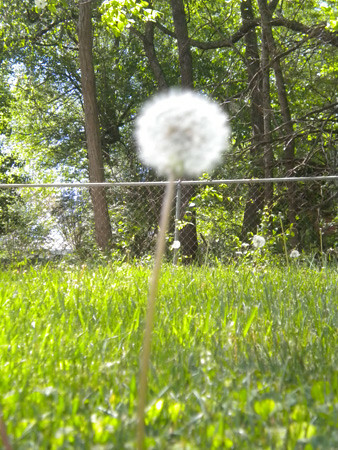 UGH…dandelions are the source of much frustration during spring at my house. The hubby is at war with them creeping over the neighbors! Great captures! Dandelions make for great pictures! 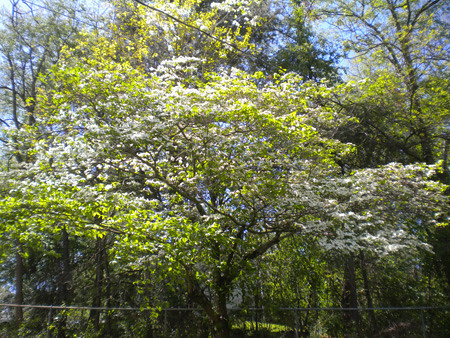 I love dogwoods and wish I had one in my yard. Love that photo of Oliver! I miss doing you captures – maybe next week now that I’ve unpacked my camera from moving! 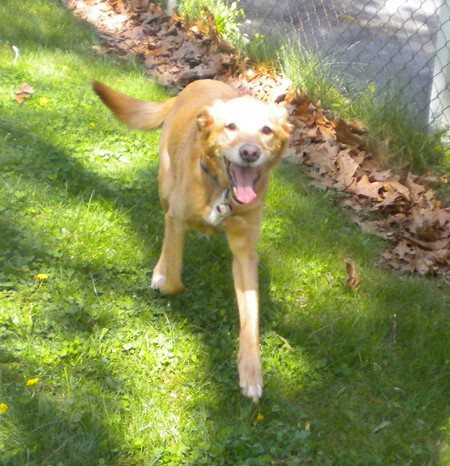 I love the extra burst of energy dogs get at the first hint of spring. They truly enjoy the change in season and it’s so fun to watch. Oliver is a sweetheart! I am still in love with Oliver. I’ve looked at dandelions differently since my kids have started bringing them to me as precious treasures;) Thanks for sharing your pictures of spring! Very nice pictures! Oliver sure looks like he loves spring! Yay for spring and dandelions! Love that you posted the fuzzy one 🙂 Great spring shots! 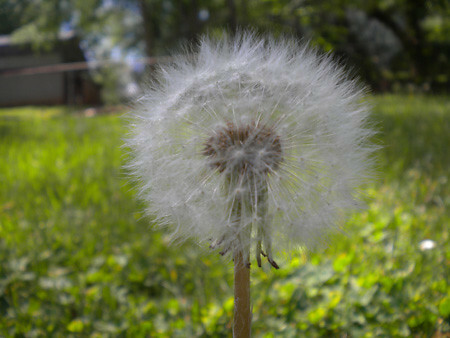 I have weeds.. Oops I meant dandelions all over my post too, check it out!